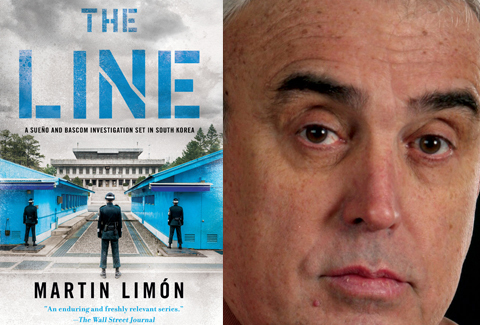 Below, the author describes how personal experience informs his writing and why it is important – especially given the current political climate – that readers try to gain a better understanding of the history and culture of the Korean people. 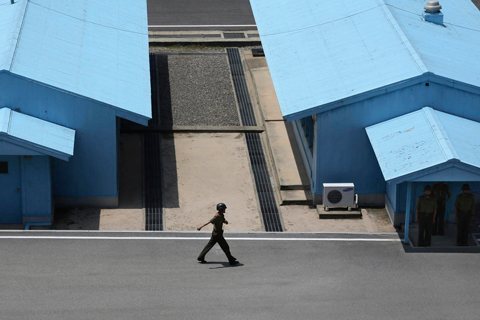 A South Korean soldier working for the U.S. Army is found murdered at the Joint Security Area (JSA), right on the dividing line between North and South Korea. Tension erupts as both side blame the other for the murder. 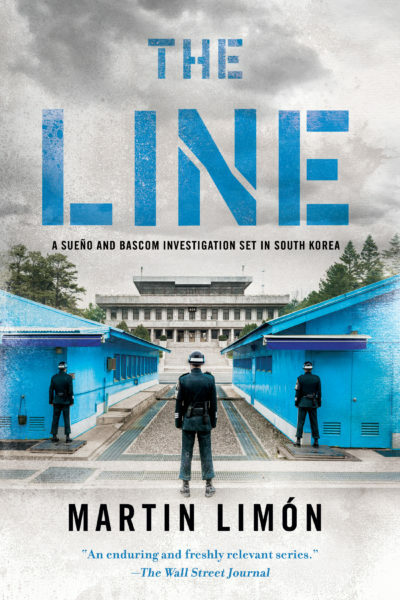 Criminal Investigation agents for the 8th US Army, George Sueño and Ernie Bascom, investigate amidst threats from their own superiors and the growing specter of a renewed breakout of war on the Korean Peninsula. I spent many years as a GI in Korea and made a number of trips to the JSA. The tension there between the soldiers from the north and the soldiers from the south was always intense. Occasionally people have been killed. I personally witnessed a cameraman knocked to the ground by a North Korean soldier and an American officer ordering him not to move until the danger had passed. It occurred to me that this would be a delightful spot to place a fictional murder. Not much. Most of the book is based on my own experiences. However, I did have to look up some facts and figures to make sure I had them right. A few years ago I read a non-fiction book by Jack Cheevers called Act of War. It is about the North Korean capture on the high seas of the US Navy spy ship the USS Pueblo and her entire crew. I knew much of the material having been in the service during that time but his excellent research uncovered many new and illuminating facts that hadn’t been public knowledge. For example, details on the torture, both mental and physical, that the Pueblo crew endured. I enjoyed the book immensely and even saw someone in one of the photographs who I’d suffered a run-in with back in 1969. Still, I had no idea that I’d write a novel containing references to the Pueblo Incident until years later when I wrote The Line. If there is something like that, I should’ve put it in. Oh yes, there is one thing, although it happened after the book was already done. When Kim Jong-un, the dictator of North Korea, met with Moon Jae-in, the current President of South Korea, they shook hands exactly on the spot where I had imagined George and Ernie found the body of the murdered victim, Corporal Noh Jong-bae. I hope they will learn something about the history and culture of the Korean people and about their long suffering during the Twentieth Century and about the effect, both good and bad, of the U.S. military presence over the last six-and-a-half decades.